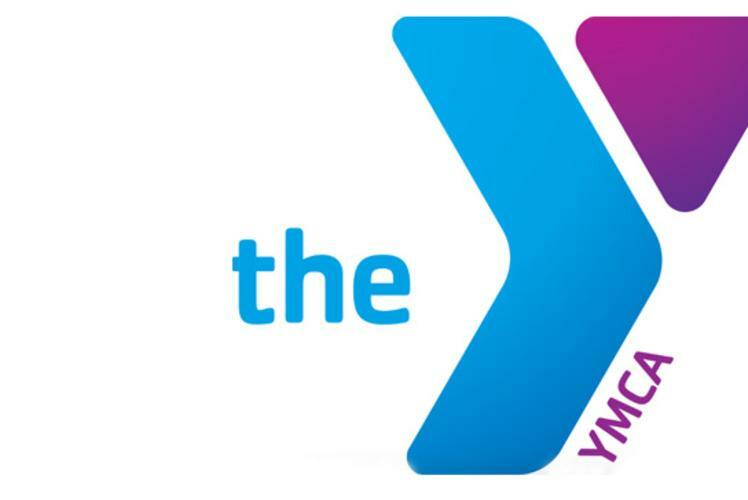 Enhance your creativity and arts ability at the YMCA! Each month, a guest artist will lead a small group of students in a project of their own design. You won’t want to miss this exclusive opportunity to work one-on-one with a talented local creator.